Crystal methamphetamine, more commonly known as crystal meth, is a form of the drug d-methamphetamine, which is a man-made stimulant drug. Individuals make crystal meth using the drug ephedrine or pseudoephedrine, a central nervous system stimulant often found in cough syrup or other cold medications. Other substances are often used, such as ingredients that are extracted from brake cleaner, batteries, alcohol, drain cleaner, and antifreeze, to make crystal meth more potent. Like most stimulant drugs, crystal meth directly increases the amount of the neurotransmitter dopamine in the brain. Dopamine is a neurotransmitter that is directly involved in motivation, the experience of feeling reinforced or rewarded, pleasurable experiences, and certain motor abilities. The effect of crystal meth is to rapidly release dopamine in the brain, which produces the euphoria that users experience. The drug is highly addictive, and abusers frequently become addicted quite rapidly. Most of the ingredients to make crystal meth can be purchased legally. Equipment is typically just a mishmash of household items and amateur chemistry equipment, such as aluminum foil, rubber tubing, glass bottles, etc. All of the chemicals used to make crystal meth are harmful, and many are flammable. When individuals cook crystal meth, the process creates phosphine gas and other gases that can be highly toxic if you inhale them. Many of the gases, such as phosphine gas, are quite flammable, and combining ammonia and alkali metals in the production of crystal meth leads to the risk of explosions. Crystal meth is made in many home laboratories or even in cars, and the risk of explosions from using all these volatile chemicals increases in close quarters. 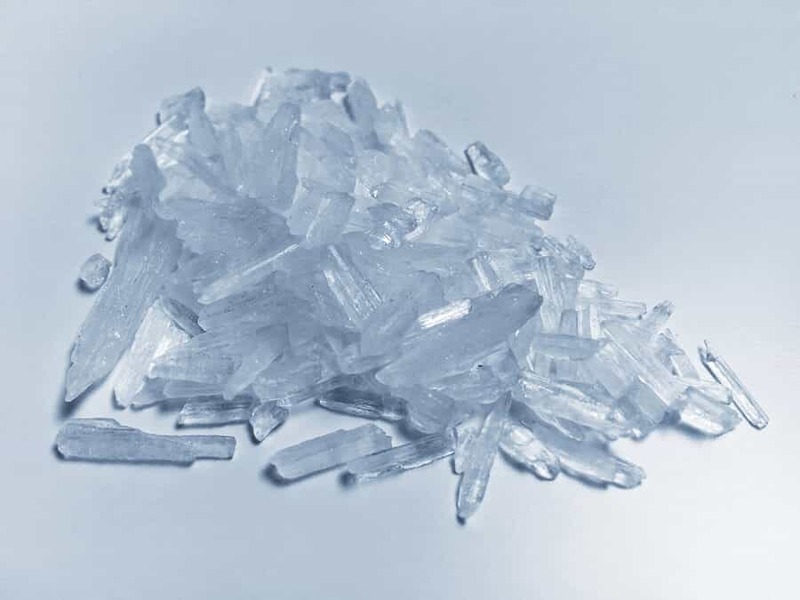 The production of crystal meth produces quite a bit of toxic waste that is not used in an effort to get high and is not part of the drug itself. This toxic waste, such as ammonia hydroxide, can be toxic if ingested. The effects of crystal meth are variable, depending on how the drug is taken and how long the person has been using it. If it is taken orally or injected, the effects are somewhat shorter, typically lasting 6-8 hours. Users develop tolerance very quickly and tend to binge heavily on the drug. This can lead to differing lengths of effects. Decreased appetite: Stimulant drugs are often used as diet aids and appetite suppressants. Since crystal meth is a powerful stimulant, this is an immediate side effect for many people. A severe lack of self-hygiene leading to issues with the skin, potential infections, illnesses, etc. Chronic problems with the nose, such as running nose, nosebleeds, etc. Crystal meth is an extremely dangerous and addictive stimulant drug. Because it contains many toxic chemical components, it can seriously jeopardize the health of someone who abuses it. It can be potentially fatal in overdose or result in serious negative long-term health effects that cannot be reversed. 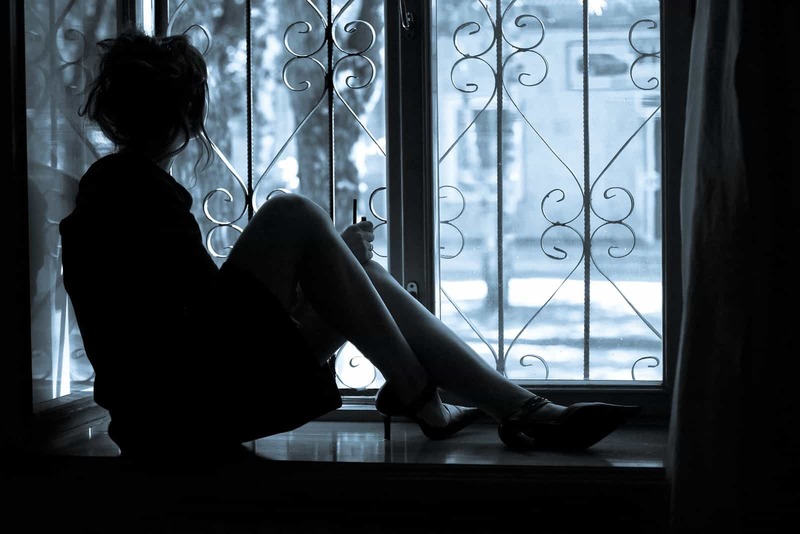 If a loved one, relative, or friend is suspected of using crystal meth, it is extremely important to take steps to secure professional treatment. Recovery is possible, with professional care.